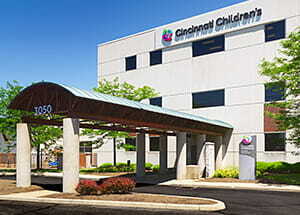 Cincinnati Children's Fairfield offers lab, radiology and subspecialty services. And because we know you're busy, we work hard to save you time by providing flexible hours, convenient on-site parking and short wait times. Click here for more information about the Fairfield Primary Care Clinic. To make life even more convenient, Cincinnati Children's Fairfield offers laboratory testing and X-rays.